The Nanjing Tongxi Monkey King (simplified Chinese: 南京同曦大圣; traditional Chinese: 江蘇同曦大聖; pinyin: Jiāngsū Tóngxī Dàshèng) or Nanjing Tongxi or Tongxi Monkey King is a Chinese professional basketball team based in Nanjing, Jiangsu, which plays in the Southern Division of the Chinese Basketball Association (CBA). The club joined the league ahead of the 2014–15 CBA season as Jiangsu Tongxi Monkey King, after spending its first seven campaigns at the lower levels of the country's basketball hierarchy. The team was renamed the Nanjing Tongxi Monkey King after the 2016–17 CBA season. Since the Jiangsu Dragons were already playing in the CBA when the Monkey King joined, most Chinese sports websites simply refer to the new team as the Tongxi Monkey Kings to avoid confusion, a practice which been adopted previously to distinguish the Zhejiang Golden Bulls and Zhejiang Guangsha Lions from each other. When these websites show the CBA standings with the club names in short form, Tongxi becomes the "geographical" designation, thus avoiding the problem of having more than one Jiangsu listed. 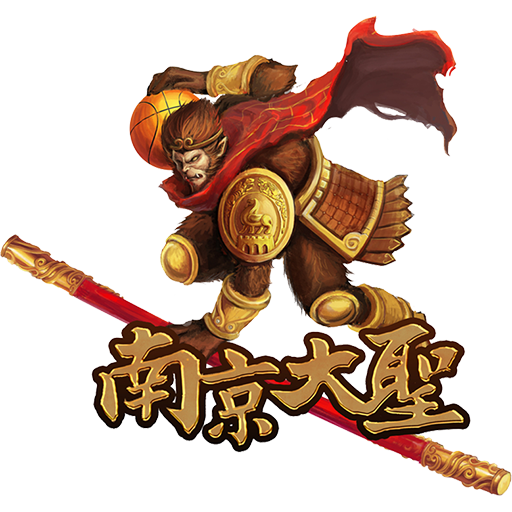 As for the team's nickname, the phrase "Da Sheng" (大圣) is technically "Big Monkey(s)" in Chinese, but the club chooses to render it in English as Monkey Kings. There is no connection, at least as of the 2015–16 CBA season, to the literary character named the Monkey King.